Meet the people behind the winery. We're a small operation with a friendly and devoted team behind everything that we do. As winemaker, Kyle is responsible for all aspects of the winemaking at Coterie. These include a focus on non-interventional practices at the winery and a dedication to vineyards under exceptional care. Kyle's interest in food and wine took root early in life while foraging for crawfish, thistles, and other tasty morsels with his grandparents. "It's likely one of the reasons that I'm still fascinated by whatever is growing around me." His love of wine also comes from its community. "Wine lovers don't drink wine by themselves; they love to share it. I like to think about the life of a wine like that  the special place where each bottle may end up." Kyle is a science graduate from Purdue University. Later he studied viticulture and enology at UC Davis while working with outstanding winemakers at other small wineries. If you see a detail that you like in our tasting room or at one of our events, chances are that Shala had something to do with it. Shala loves design and the beauty of art, food, and wine. 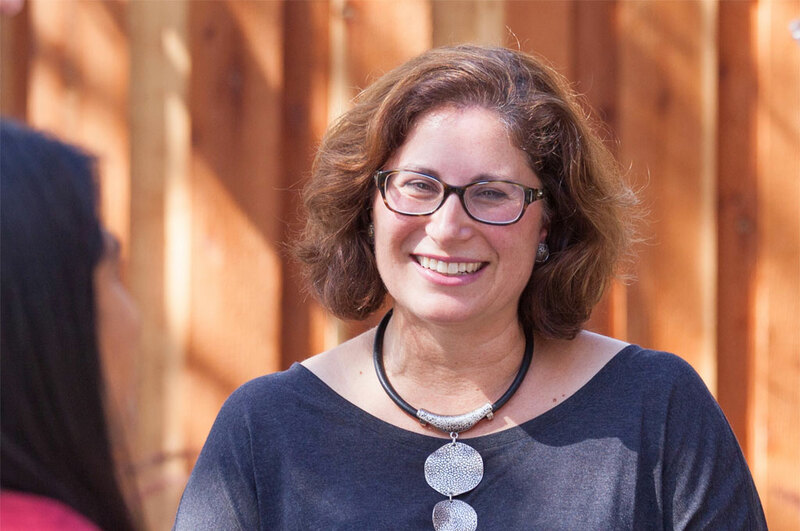 Born and raised in California for most of her life, she is especially drawn to the diverse people, cultures, landscape, and microclimates that Californians enjoy. Shala has also lived with her family in Italy. Her grandfather was a cooper (barrel maker), and her family in the north still has vineyards in Piemonte, where Shala and Kyle have enjoyed regular visits and the rural beauty of hunting truffles. Shala and Kyle have a young son, Julian, who loves the grapes at harvest. Eli has been with us from the beginning. During that time he has done many, many things, but his main role always has been assisting in the winemaking activities, especially at harvest. (Have we mentioned that winemaking is 80% cleaning?) This can mean some very early mornings and very late nights  not to mention some late nights that turn into very early mornings. Eli is Shala's father, so he truly injects even more "family" into our family operation. Eli has seen firsthand the pains and triumphs of building a successful small winery from the ground up. But no matter what the issue or time of night, he's always ready with a smile and positive outlook. What do you call a person who does it all? We call her Sam, our House Manager. 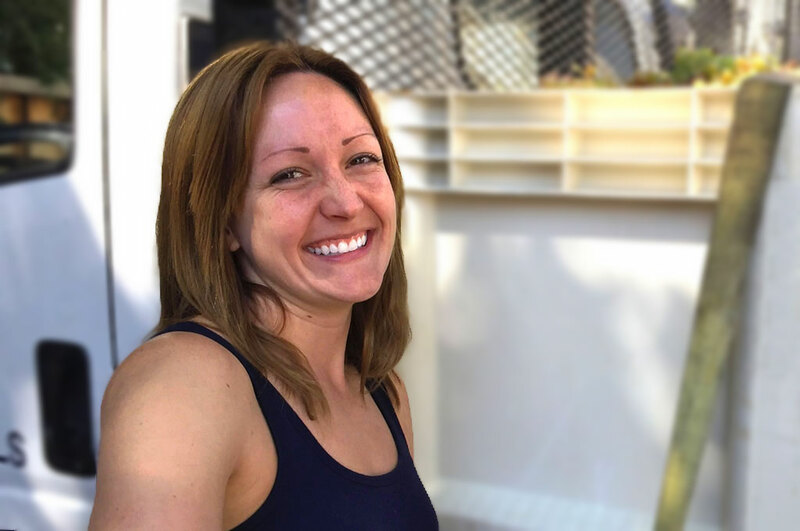 Sam will charm you in the tasting room, but she also graciously moves between private events, logistics with members releases, and countless other details across the winery. Now she works with us around the winemaking side of things too and is often among our vineyards during harvest. Sam has a biochemistry background from school, which still fuels her curiosity with fascinating things like mineral collecting and foraging as a certified mushroom hunter. Her experiences in hospitality and wine are impressive, where she has worked far and wide from South Carolina to California. 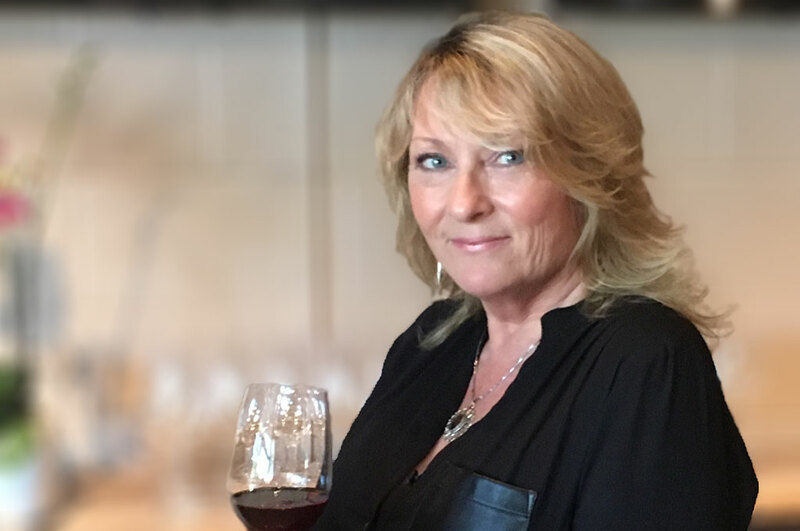 Karen has worked around wine for years and has taken keen notes at some of the finest wineries and restaurants in the world. You'll be delighted at Karen's enthusiasm and creativity in the tasting room while taking care of you during your visit. For example, one day she arrived with a bowl of rose petals. "Smell these heirloom roses. I keep passing them when I walk, and they smell like our Saralee's Vineyard Pinot Noir!" Karen earned her Certified Sommelier credential after attending the International Culinary Center. She brings a range of tastes and sensibilities from having lived in North Carolina, Indiana, the New York Metro Area, and California. 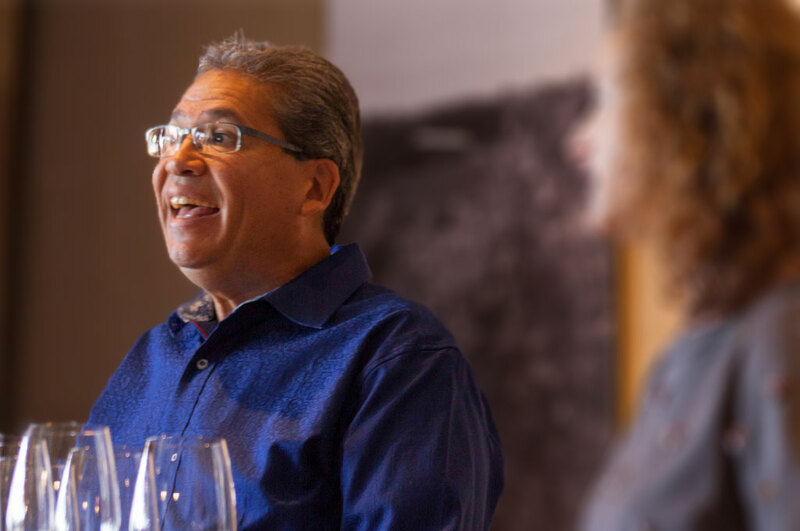 David is often the one you'll find enticing and entertaining you at winery events and in the tasting room. We met David years ago before we started Coterie while working at other wineries, sharing wine dinners, and tracing other paths in the wine community. 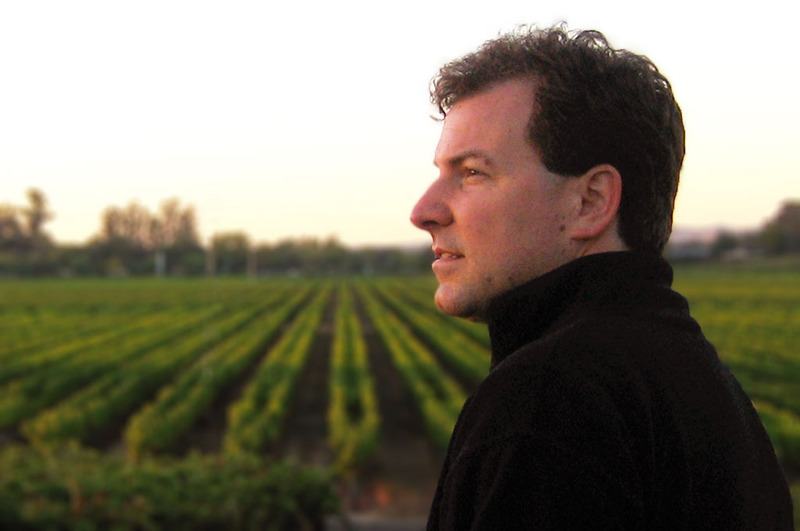 David is deeply knowledgeable of fine wine, and knows well many of the winemakers and vineyards of California. 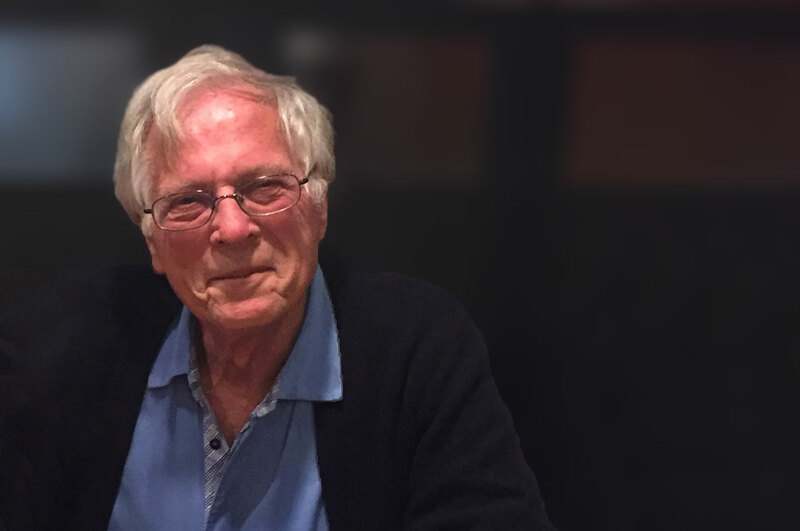 He is not just a collector of wines, but a collector of the people and places behind them. Sometimes he can tell you what the dirt smells like in the vineyard, and how it feels to have a vineyard owner take you on a wild ride before giving you a horizontal, vertical, and "diagonal" tasting. Tracy first got to know us at Coterie as a winery member. Once we started to offer regular tasting hours, we were delighted that she was able to join us working in the tasting room. Now she also plays a key role in private events that we host. 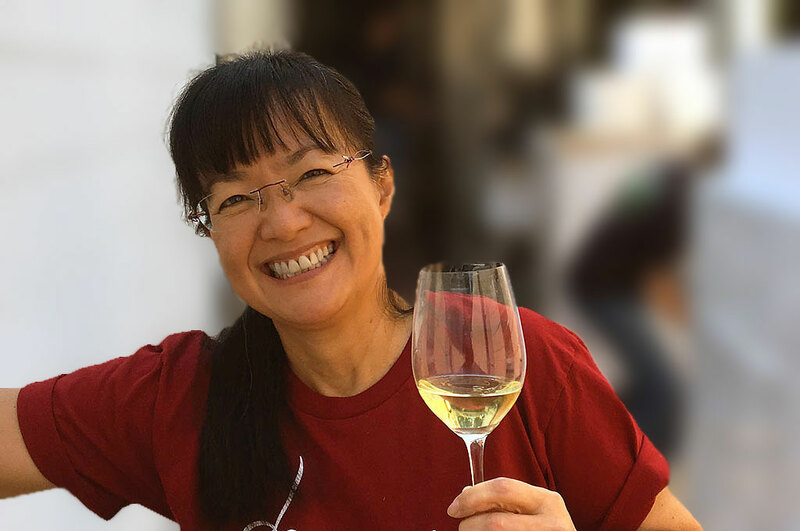 Her heartfelt excitement with wine and cheery disposition create a lovely energy, and her frequent visits to other wineries provide a great backdrop for sharing our wines with you. We are honored to have her as a longtime friend and supporter of the winery. You'll generally see Veronica when David is in the tasting room too, since they are partners in life as well as in wine. 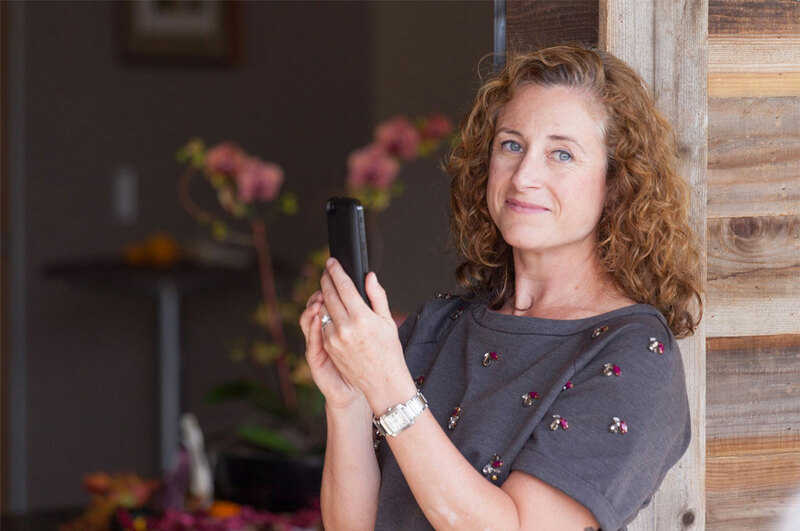 Veronica first got to know us at Coterie as a winery member, but our relationship has grown only closer from there. Veronica and David are an especially convivial pair behind the counter. You'll feel their chemistry. And while David will captivate you with the wines, Veronica is the picture of perfection at handling your orders with gracious efficiency and taking care of you as a winery member.